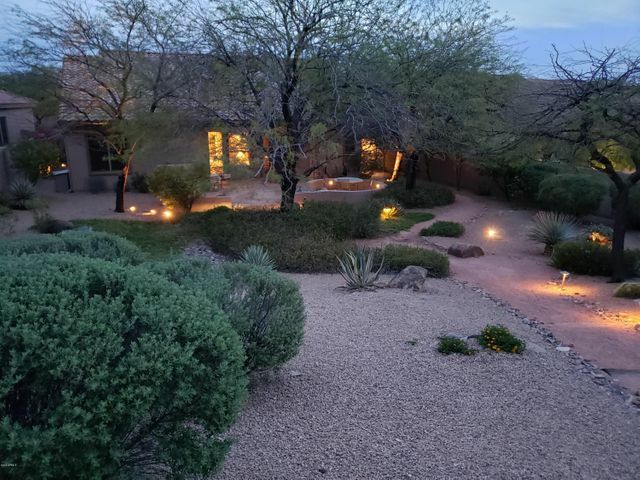 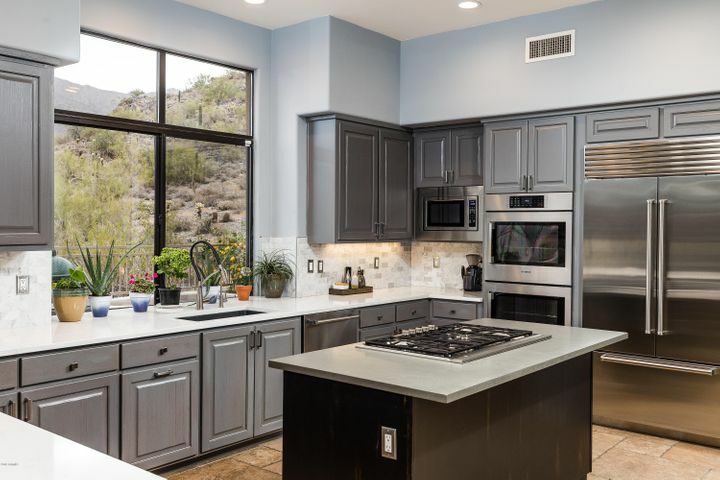 McDowell Mountain Ranch is set within 3,200 acres of the Sonoran Preserve, with extensive amenities, including parks and recreation centers, playgrounds, splash pads, tennis and basketball courts, pools and spas. 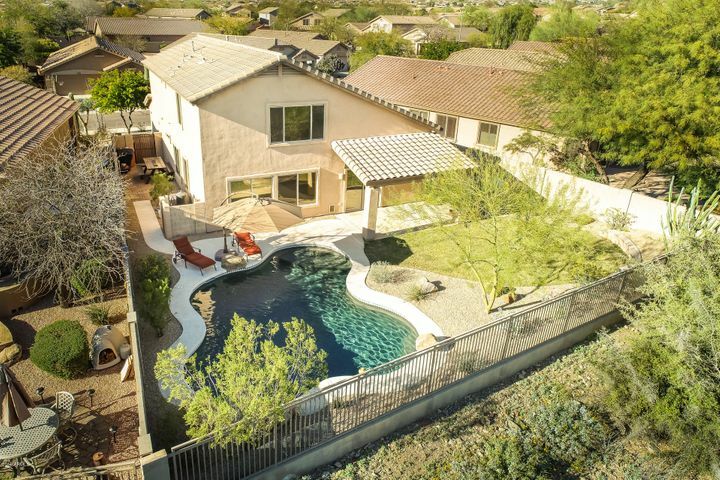 McDowell Mountain Ranch is home to both the Desert Canyon Elementary School and Drops of Rainbow Fine Art School, and is near both Desert Canyon Middle and High Schools. 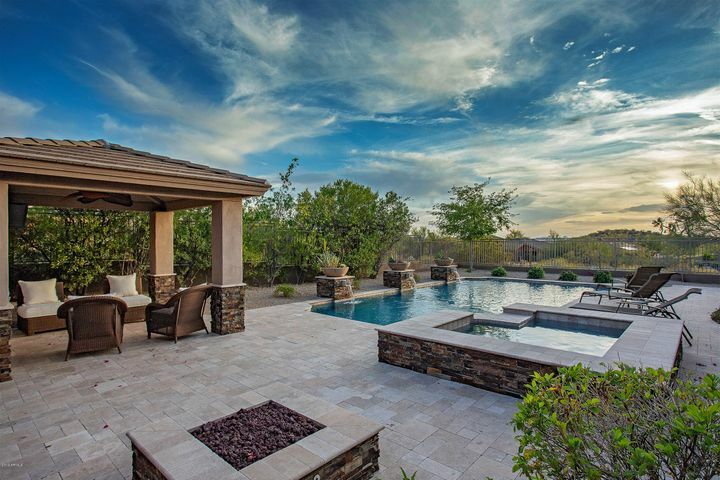 Developed in the early 1990s, McDowell Mountain Ranch was named the “Master Planned Community of the Year” in 1995. 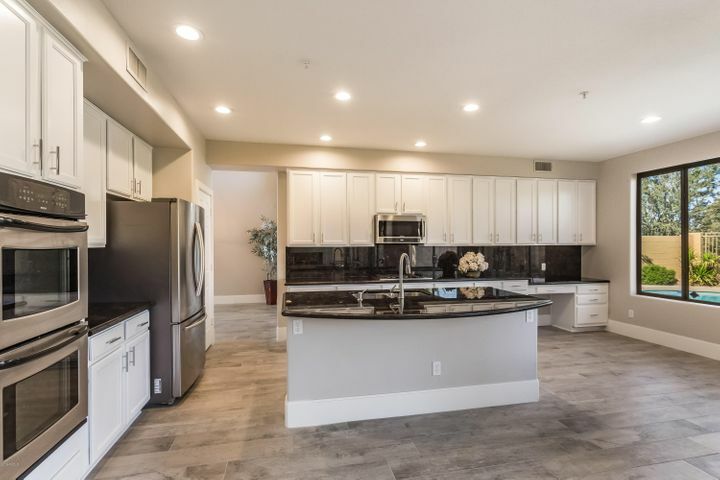 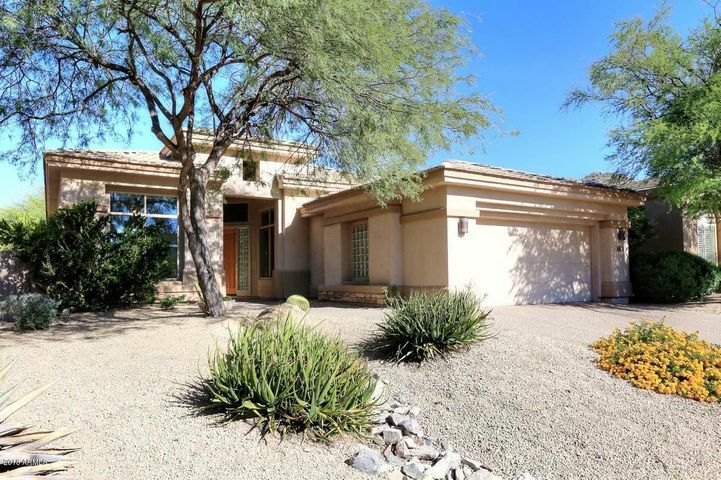 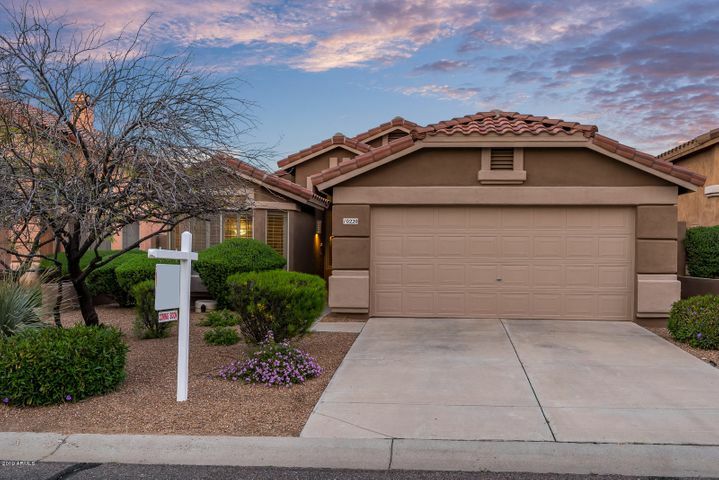 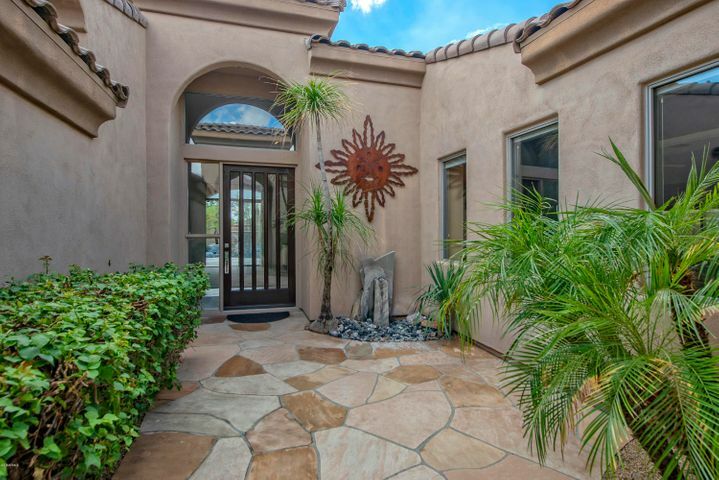 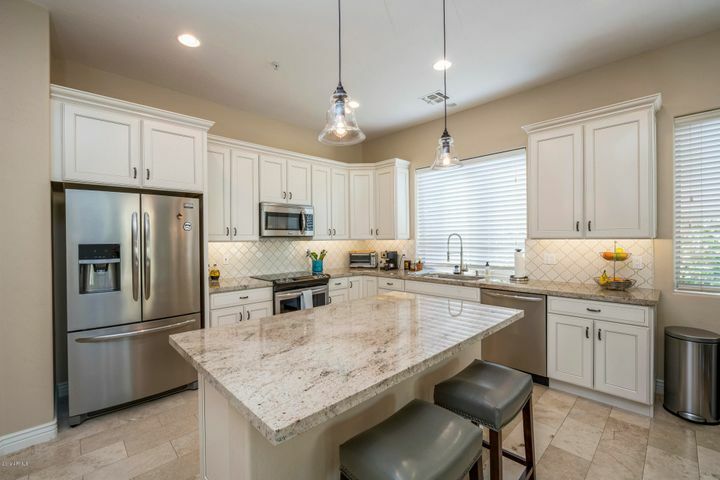 It is conveniently located to multiple golf courses in the Scottsdale area, along with the Desert Ridge Marketplace, Scottsdale Quarter, and Kierland Commons to the west and the Pavilions at Talking Stick to the south.